Key Kong Locksmith know that your security needs are unique. Commercial environments have their very distinctive challenges. These must be addressed only by especially trained technicians who focus on locks and security systems designed for companies, office buildings, industrial facilities and even government and healthcare institutions. 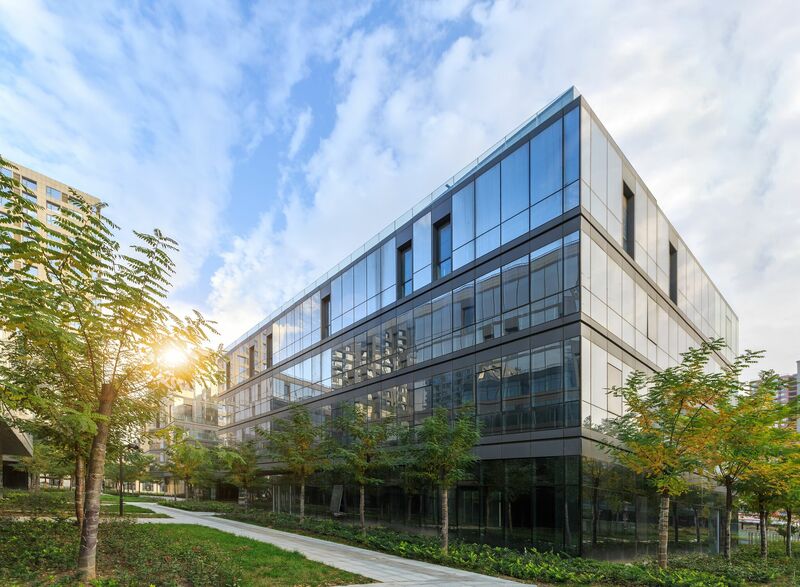 Commercial locksmiths are experts when it comes to systems crafted to withstand heavy use, provide features thought for specific commercial needs, guard valuables and information, and provide safety for your workforce. Key Kong Locksmith experts have been in the business for decades, and have been rigorously trained to install, service, repair and replace any system designed for commercial use. Not every locksmith is capable of dealing with commercial security systems. In our years working with countless businesses, institutions and corporations, one of the things that caused the worst security related incidents was the use of equipment that is not intended for commercial use. Hiring a regular locksmith can be a good idea if you have problems in your own home or vehicle. But it could totally compromise the security of your business or workplace as they are subject to very different challenges. Key Kong Locksmith are certified, licensed, insured and bonded. They also follow intensive and constant training to keep up with the ever evolving locksmithing technology. If you really want your business to be protected, you should only call the experts in the field. – Lock out situations in your business can be a great problem. Locks especially made for commercial use are generally sturdier and more complex. Having an expert certified locksmith at hand can be the difference between getting in in a few minutes, and having to replace your lock, and keys, altogether. We can help you enter your business if you lost or forgot your keys without having to damage your locks. Always using the best tools and employing the most cost effective methods in the industry. – Locking mechanisms suffer the effects of wear and tear like any other piece of hardware. Sometimes they are worn out beyond repair, sometimes it is just time to change your locks to enhance your security systems on the whole. 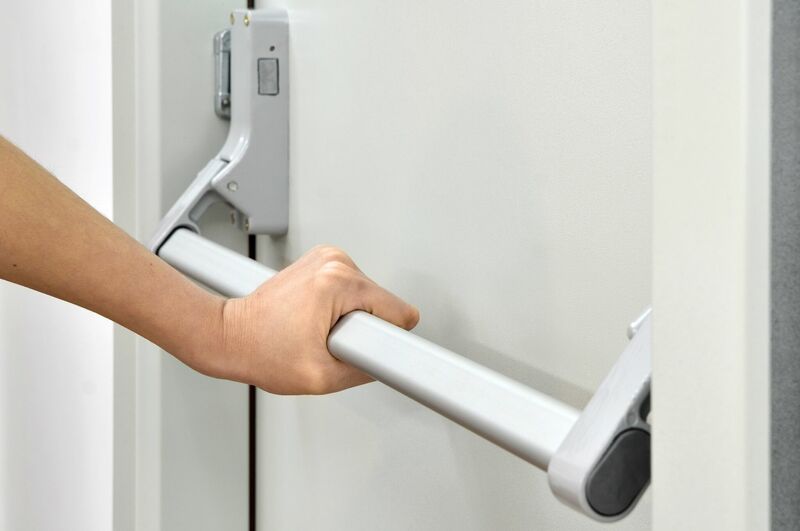 Take a look at our locking systems catalog and find the best combination that will certainly help you guarantee the safety of your goods, and that of your employees. When the time comes to completely revamp your security measures, Key Kong Locksmith is the company that offers the greatest variety of solutions. Always stay on top with the greatest selection of locks, deadbolts, access control systems, intercoms and more! 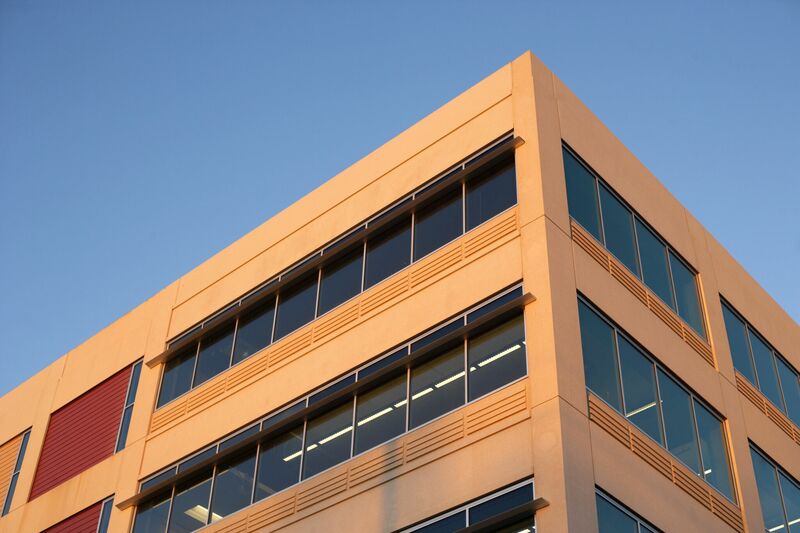 Commercial buildings have many offices to protect. It is important that you completely control the access to each with a master Key or an access control system. Call our experts and enjoy the benefits of having a master locksmith and technological savvy on your side. Comply with regulatory standards in Colorado, and make sure your employees are always safe. Install push bars and panic hardware always following federal and local safety regulations. Large factories and institutions with hundreds employees tend to have high employee turnover rates. This can create a problem when some of them have keys to vital areas. Prevent these problems by rekeying your locks periodically. 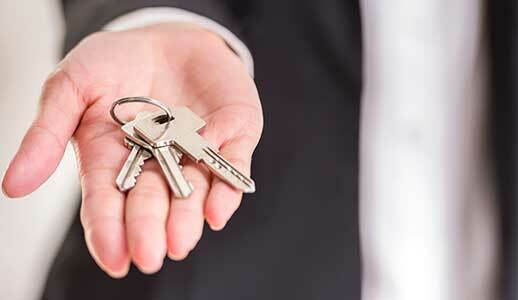 – For office buildings a master key is necessary for maintenance and security. It restricts access to certain areas depending on access privileges while allowing you complete freedom of movement. Great for large buildings that need regular maintenance. For businesses that deal with great volumes of information or goods, having a high security lock in strategic places is paramount. Check out our great selection of high security doors and high grade locks. They are all designed to withstand direct attacks with the most common tools. The best way to make sure your goods and information are safe is to call Key Kong Locksmith in San Antonio and get yourself the best combination of door and locks for your business or institution. Documents must be protected at all costs. But they must also be efficiently organized. 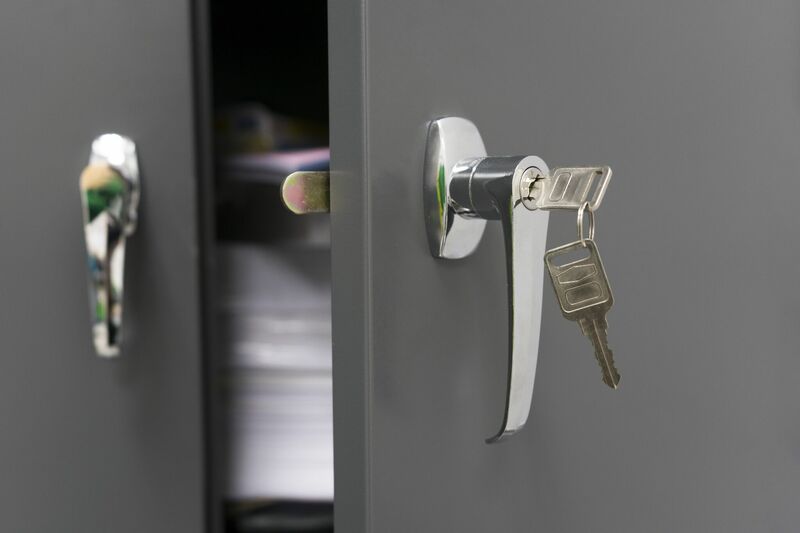 Get the best file cabinets by calling our security experts. We also create and duplicate keys for any make and model.